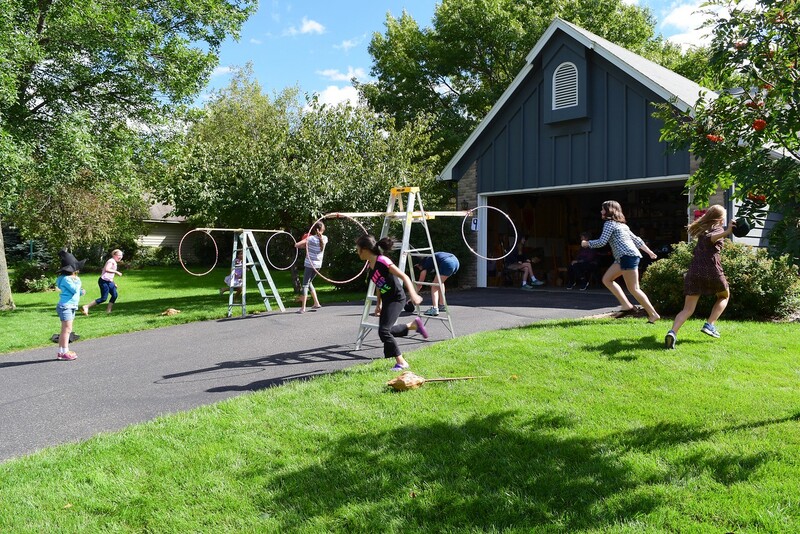 A Harry Potter party has to have some version of this famous aerial game, right? Even on the ground, there were so many variations we could've included: broomsticks/no broomsticks, Beaters/no Beaters, Chasers/no Chasers/everyone as Chasers, flying Snitch/hidden Snitch, etc. And then there was the challenge of the balls. Our Quaffle (the reddish-brown ball that scores goals) was a store-bought thing. We were out shopping and saw a red ball, and bought it. Literally. 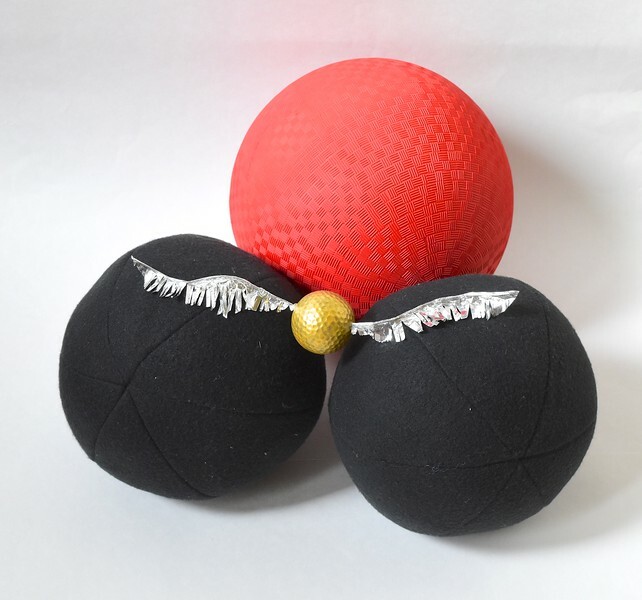 The Bludgers (the balls that Beaters smack at the other team to knock them off their brooms) could not be store-bought rubber balls, Emily maintained, because being hit by by those would not be cool. Party Quidditch was not Dodge Ball, apparently. 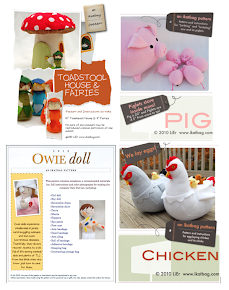 So we made ours - super easy. 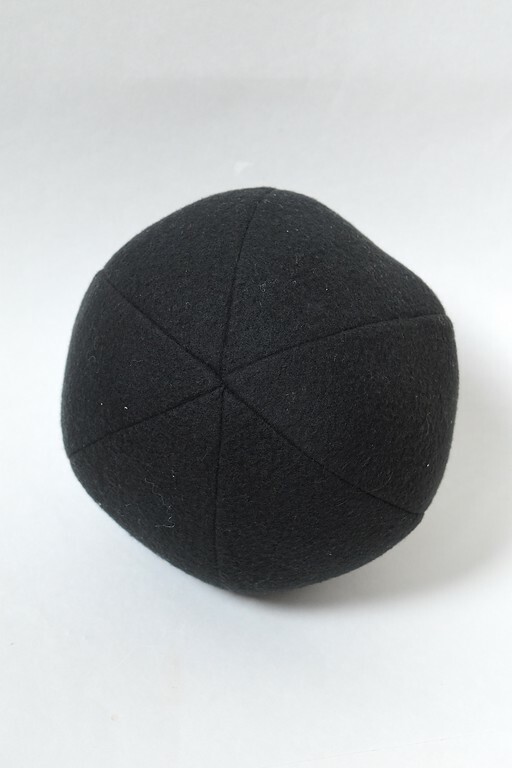 Any pattern to make a fabric ball would work but if you'd like our template, it'll be in the download-able pdf file here. Cut a length of florist wire (I think ours was 18 gauge and about 5" long). 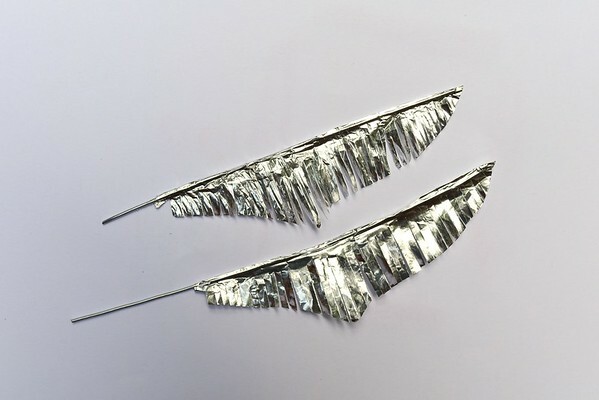 Cut a piece of aluminum foil 1" shorter than the wire, fold in half lengthwise, apply glue to the non-shiny side, and fold over the wire, positioning the wire at the fold. Press to make a sandwich. 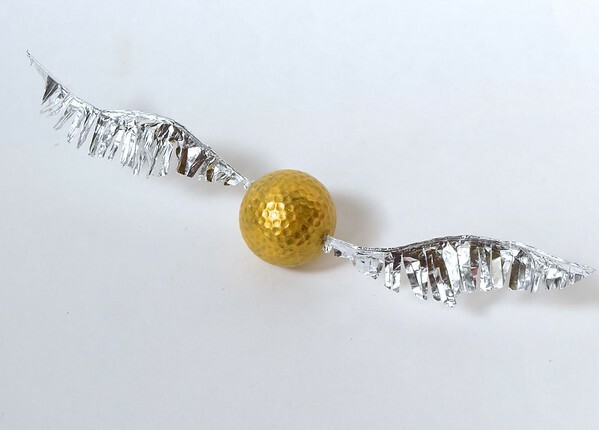 Trim the unfolded edge of the foil to a wing shape, and then cut a fringe along the entire length for feathers. Spray a golf ball with gold paint. 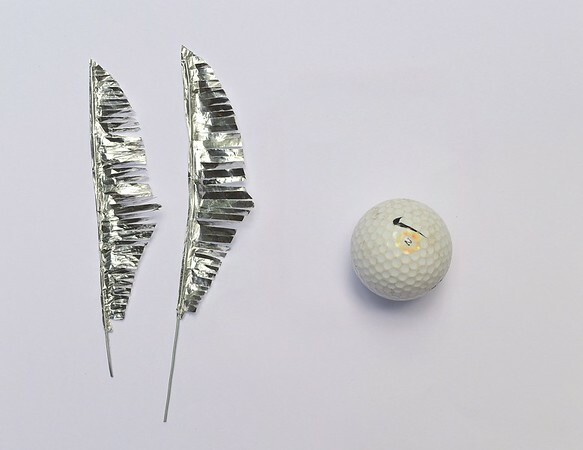 Drill holes into opposite ends of the golf ball. Use a drill bit that matches the diameter of the wire. Trim the free end of the wire to the depth of the holes, then apply glue to these ends and stick them in the holes. Bend the wire to shape the wings. 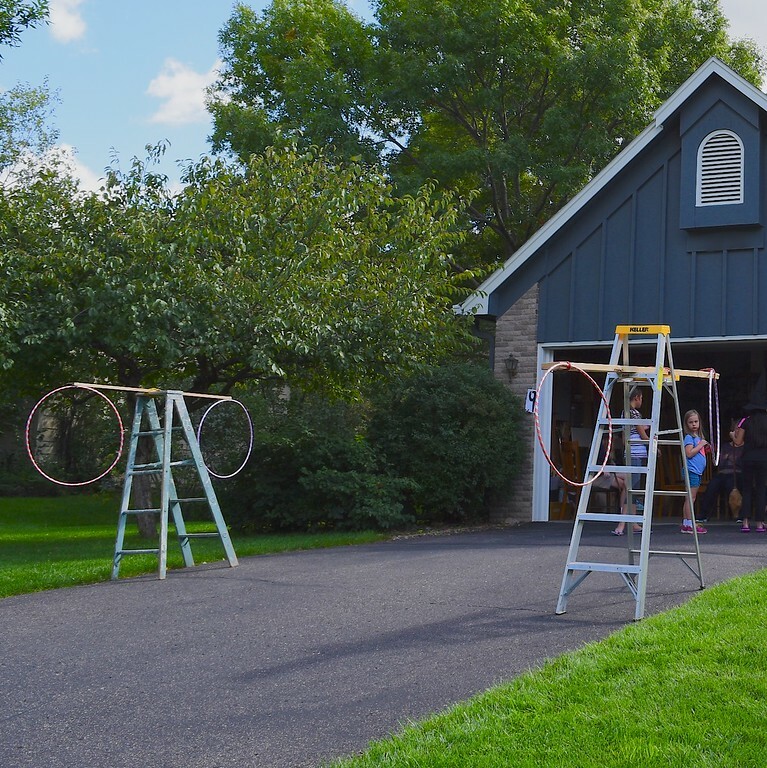 To set up the Quidditch pitch, we used this simple structure with whatever we could find in the garage. This was a quick take-down, as well as lawn-friendly as there were no stakes involved. We tied a long wooden beam to the top rung of a foldable ladder, then bungee-corded hula hoops to the ends of the beam. For the rules of our version of Quidditch, see this post. So much fun! 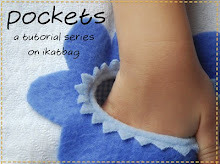 These are on our bonus list, if we make time. Stanford actually has a Quidditch team, and sometimes the kids and I watch them play. Honestly, your version (without broomsticks) looks like more fun than the official (if you can call it that?) college sport.